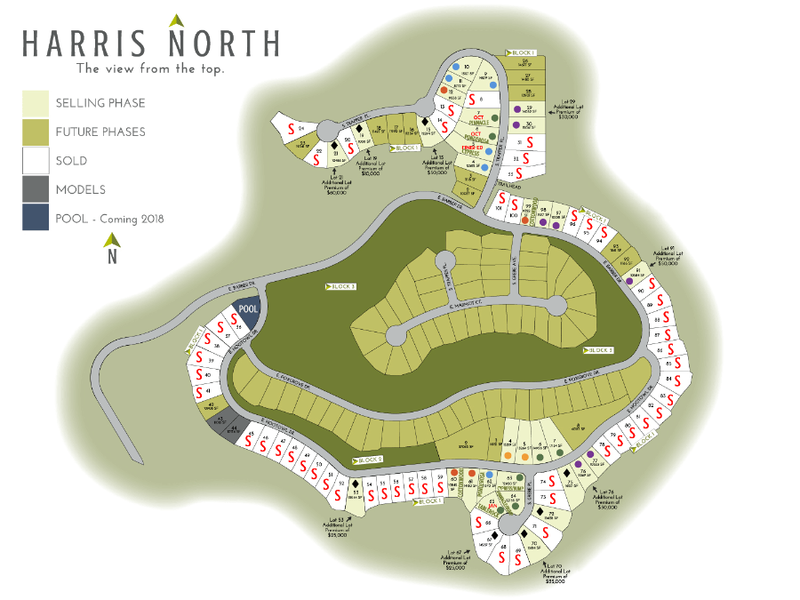 Discover Harris North homes for sale now in Boise, ID at Harris Ranch. New homes range in price from $500s to $900s, with 3 to 6 bedrooms, 2 to 5 bathrooms, and 2,405 to 4,105 square feet of living space. Homesites range from 8,712 to 20,400 Sq. Ft. Harris North is Harris Ranch’s newest and most exclusive community. There will be no more than 173 homes built in this pristine setting nestled in the Boise Foothills. Close to it all yet a world away, 60 acres of Barber Valley Gold. View our luxurious Boise homes for sale or read more about Harris North real estate below. Browse all new homes in Boise or find your perfect community with our complete guide to new Boise subdivisions. Homesites: Phase I consists of 61 building lots ranging in size from 0.20 acres (8,777 Sq. Ft.) up to 0.43 acres (18,550 Sq. Ft.). Heading east on Warm Springs Ave, the entrance to Harris North is at the intersection of Harris Ranch Rd and Barber Dr - Boise, ID 83716. Put our Harris Ranch real estate expertise to work for you by contacting us online or calling (208) 391-4466 today for exceptional personalized service.